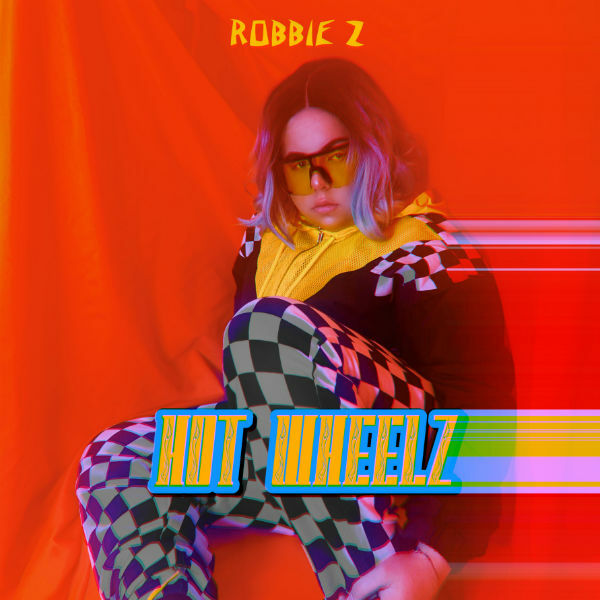 “Hot Wheelz” is the second single from Robbie Z’s forthcoming debut mixtape, REBELLIOUZ, slated to drop between now and the beginning of summer. Only 16-years-old, Robbie Z utilizes social media to distribute and promote his music. 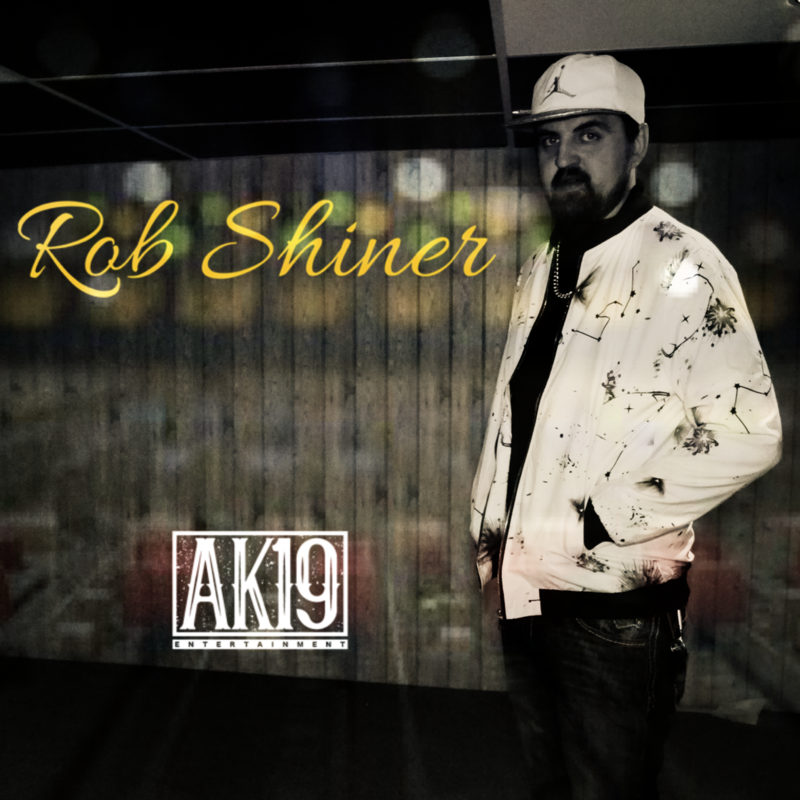 His debut single, called “Copy-Paste,” was released in 2018 and, out of the blue, became a hit on YouTube. Because of the success of “Copy-Paste,” Robbie Z decided to push ahead even harder, writing more, and filming his own videos. “Hot Wheelz” opens on stridently eerie synths atop crunching percussion. When the throbbing bass line enters, the tune takes on a hefty trap beat, backed by a deep oscillating tone. 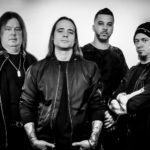 The juxtaposition of the keening high-pitched synth with the cavernous pulse of the bass and a thumping kick drum infuses the tune with tasty layers of sonic textures, one big and heavy, the other penetrating and shrill. Robbie Z’s flow is tight, reminiscent of Post Malone with its sing-song rolling inflections and lyrics full of smart wordplay. Best line from the lyrics: “Wake up, glam arrives at eight, I might be a little late, cause I’m / Bathing in the hate, (duh),” a reference to the snarky comments on his videos on YouTube. “Hot Wheelz” is a strong banger, full of contrasting tones, cool lyrics, and the tight and right flow of Robbie Z, who has a knack for delivery.